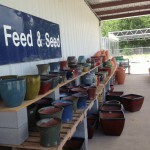 J & N Feed and Seed offers a large variety of garden supplies, fertilizers, plants, and preventative care for your lawn. Keeping your pasture, lawn, or garden free from bugs and weeds is important. Our selection of herbicides, insecticides and pest traps will have you in control of these pesky critters. 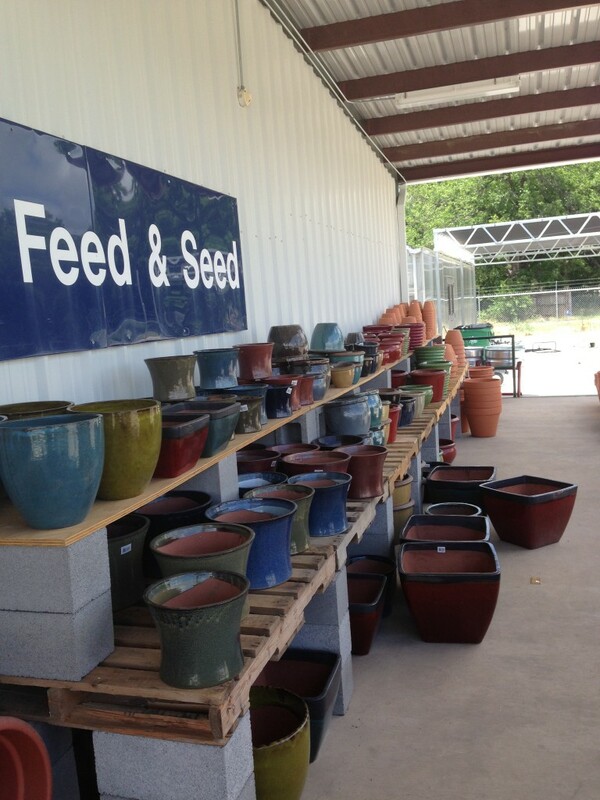 J & N Feed and Seed carries a full line of organic fertilizers, mulches, compost, and soil amendments. Everything you’ll need to keep your lawn and garden organic. 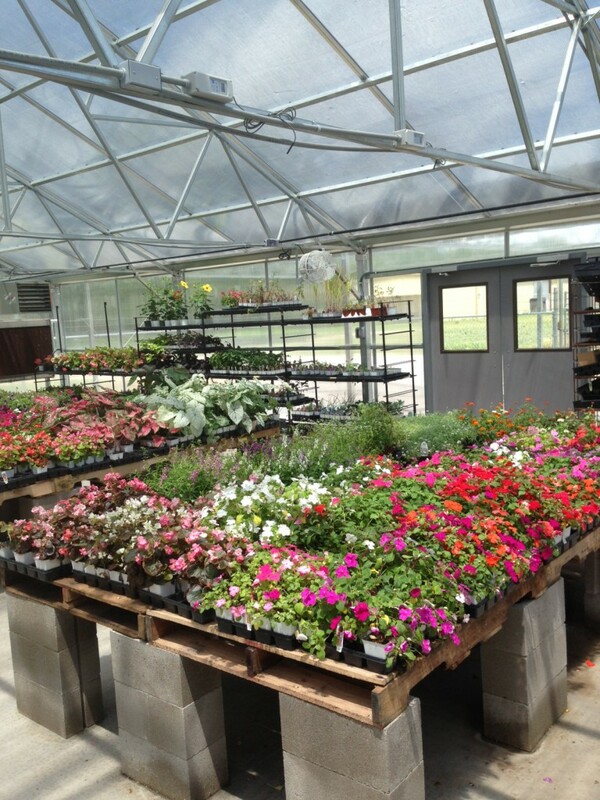 Organic Fertilizers include Hi- Yield, Fertilome, Howard Garrett the Dirt Doctor products. 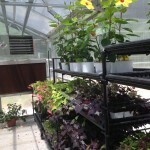 Looking for plants, flowers and vegetables for your garden? 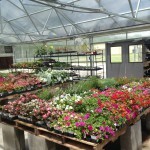 We carry flowering plants, onions, tomatoes, peppers, potatoes, beans and more. Seeds are available in bulk and seed packets. 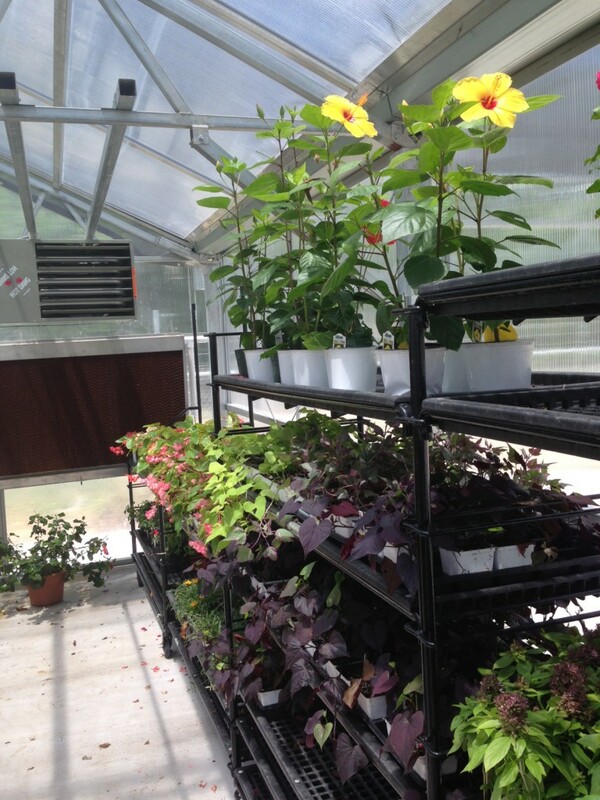 Visit our new greenhouse to see a full selection of what we have to offer. We offer grasses including Fescue & Bermuda. We are also a Turner Seed dealer. Looking for garden supplies! We have everything you need from hoses, gloves, garden tools, spray nosel parts and more! Come visit today!